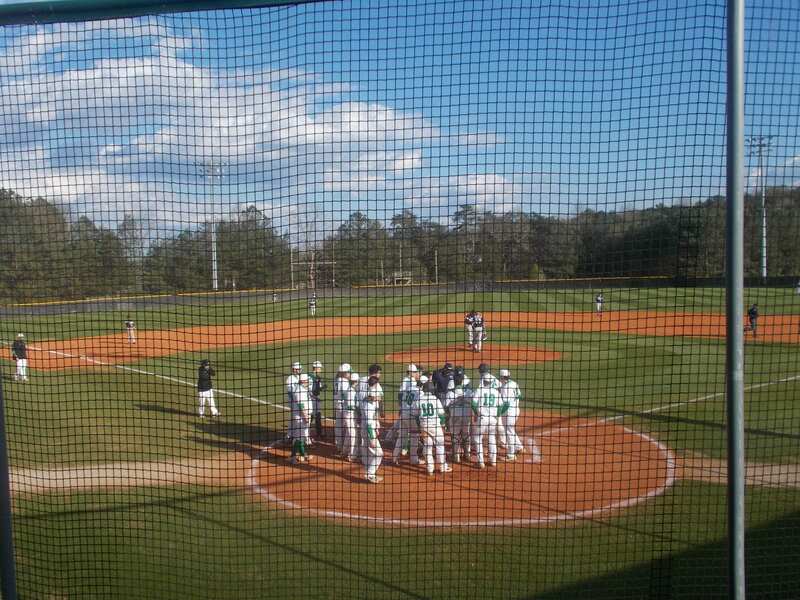 Yesterday afternoon, the PHS Dragons varsity baseball team began 6-AAAA play as they welcomed their rivals from just up 515, the Gilmer Bobcats. 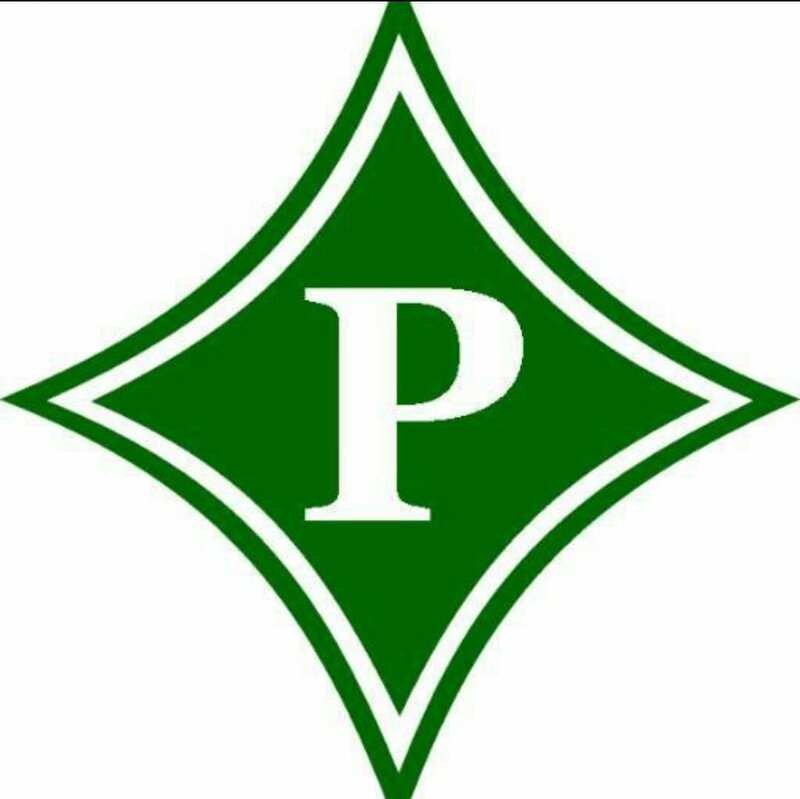 Both teams came in over .500 for the season with Pickens at 5-3 & Gilmer at 5-4, & were looking to get region play started off on the right foot. 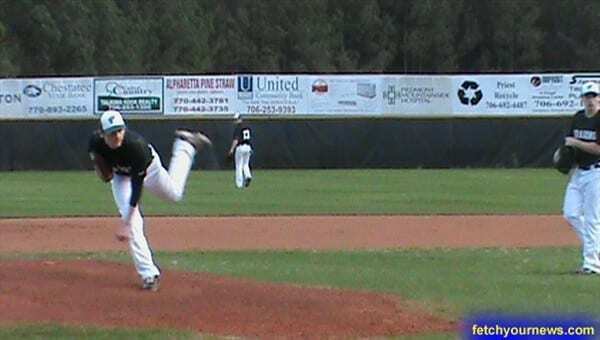 Senior Travis Huffman got the call to start against the Bobcats and again, pitched very well. Gilmer managed 1 hit in the top of the 1st, but that runner would be picked off to end the half inning and send us to the bottom of the frame. The starter for the Bobcats, Will Barnes, looked sharp in his 1st inning of work only needing 5 pitches. T. Huffman struck out the side in the top of the 2nd, while the Dragons would strand 2 after 2 hits in the bottom of the 2nd to send us to the 3rd, still scoreless. 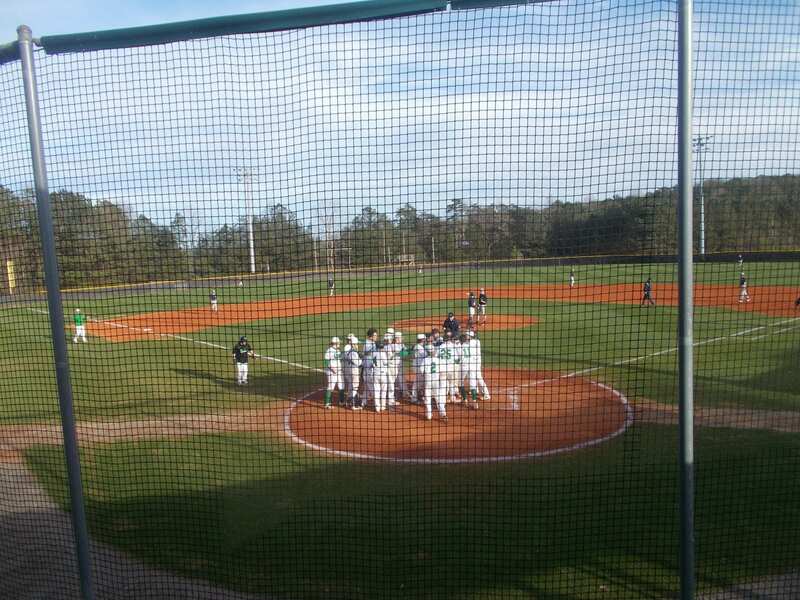 Pickens struck first in the bottom of the 3rd as both Dalton Presley & Dominic Stephens drove in runs to give the Dragons a 2-0 lead over the Bobcats going to the 4th. A lead off double by Austin Damon, his 2nd of the ball game, led to the first run for Gilmer as he came in after a single by McKinley Chadwick & a misplayed ball in the outfield to cut the Dragons lead in half 2-1 going to the bottom of the 4th. Pickens got a lead off double themselves via Zack Moore & he would be driven in by an RBI single from Dylan Huffman to give the Dragons a 3-1 lead going to the 5th. In the top of the 5th, Gilmer capitalized on some Pickens errors to plate 3 runs and take the lead going to the bottom of the 5th, 4-3. The Dragons would not be trailing long as they got the lead back by scoring two runs on one hit to hold a 5-4 lead going to the 6th. T. Huffman got through the top of the 6th throwing ten pitches and striking out two to send us to the bottom of the frame. 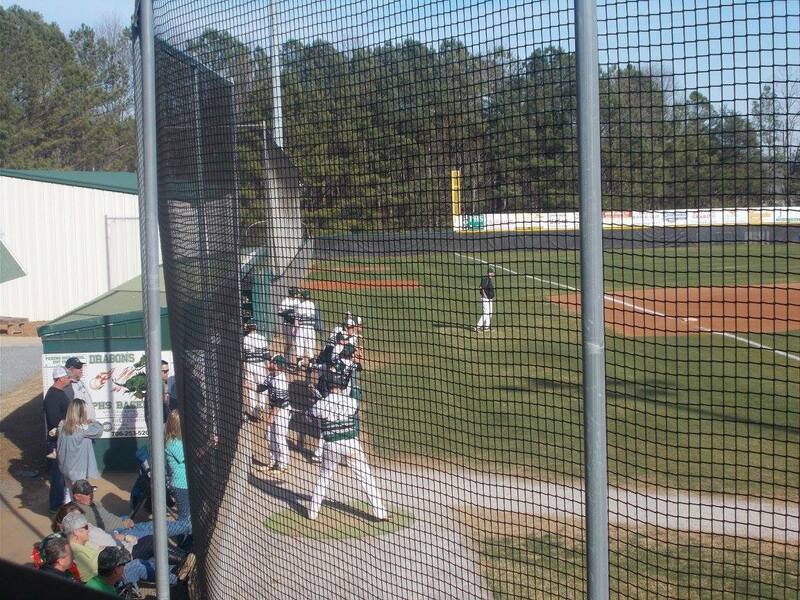 Brady Moore came in on a wild pitch, & Presley drove in T. Huffman to give the Dragons a 7-4 lead going to the 7th. After allowing a two out hit, T. Huffman was able to end the Bobcats chances of a comeback with a strike out to give the Dragons the win, 7-4. 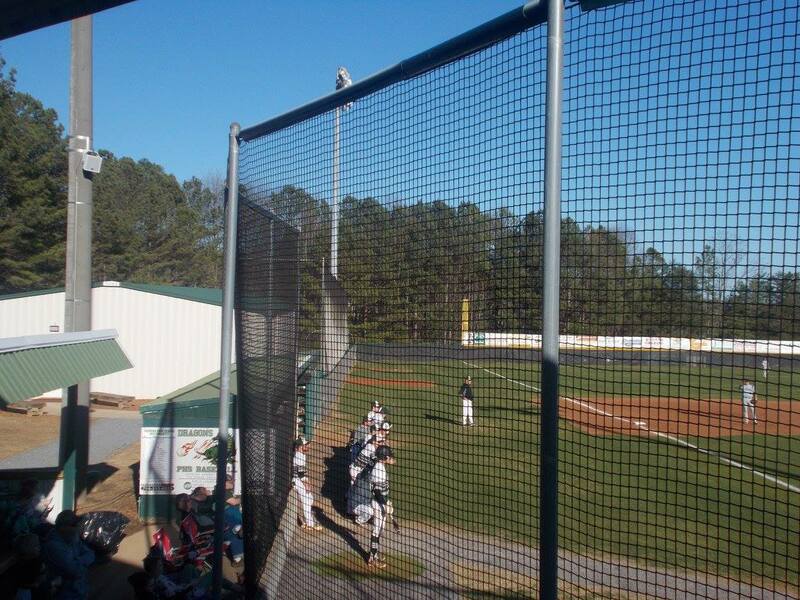 Pickens & Gilmer will be back at it this afternoon in Ellijay as part of a varsity doubleheader. First pitch is set for 4:30. 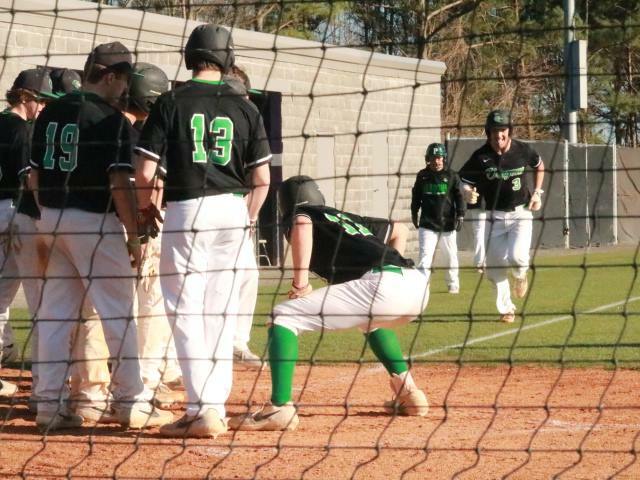 The Pickens Dragons’ baseball team had a tough outing against bitter rival Gilmer on Thursday afternoon, as the home Dragons struggled offensively and lost to the Bobcats by the final score of 13-2.